Public and private clouds each have their advantages—and limitations—tied to issues of cost, scalability, and manageability. IT leaders are increasingly seeking a “best of both worlds” solution by adopting hybrid cloud infrastructures. However, a hybrid cloud also comes with certain challenges centered around migration issues, application sprawl (or "app sprawl"), and other matters. Fortunately, a new generation of management tools can be helpful in overcoming these barriers. Should you adopt a hybrid cloud? If you did, what challenges might you encounter, and how can optimization tools help? Let’s consider. 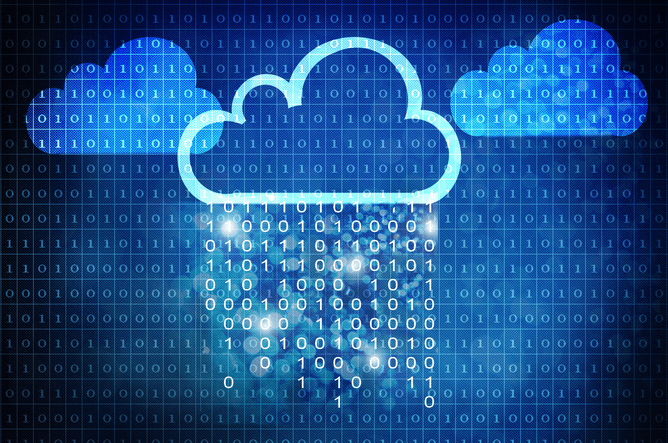 A recent Harvard Business Review article lays out the case for adopting a hybrid cloud. By spanning the public and private cloud structures, a hybrid will allow users to choose the right location for a given workload. A hybrid’s greater flexibility helps IT to deliver relevant infrastructure, eliminating the challenges of shadow IT. “Unified and granular visibility into resource consumption show who, what, where, and for how long,” the authors note. The inherent transparency of the hybrid cloud helps to improve governance, reduce risk, and drive compliance. Timing of applications—Due to poor code work or other issues, some apps are just more responsive when in close proximity to the user. A hybrid makes it possible to keep apps close when necessary. Maintenance—Some apps are high-touch; they require constant tuning and frequent adjustments of the application or the hardware. 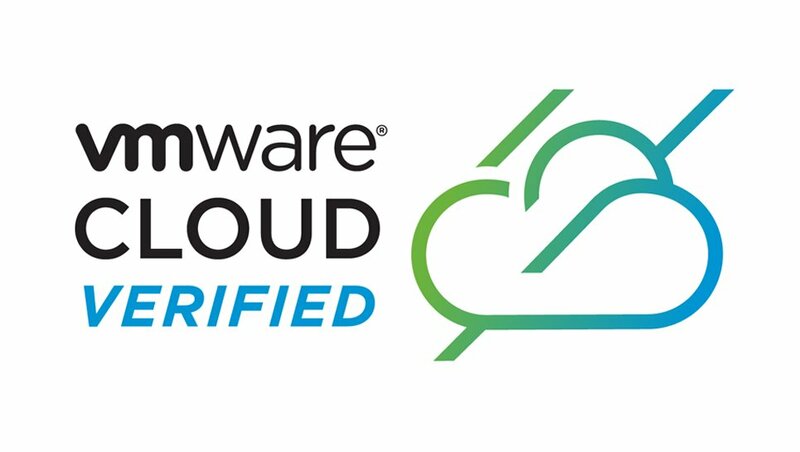 A hybrid may allow more control than is available for a standard public cloud. Set and forget—A hybrid will offer flexibility while still simplifying deployment of those apps that are built for the cloud, which can be readily implemented on a public cloud solution. In addition, a hybrid cloud solution will help IT to synchronize services across public and private cloud infrastructures. This drives a more consistent user experience. Despite these many advantages, a hybrid also offers certain challenges. In a hybrid cloud environment, app sprawl can become an issue. It can be hard to determine which apps are running, in which location, and at what cost. Employees may prefer a certain cloud service for a particular app or may run apps in unexpected environments. The move to a hybrid cloud may also present migration challenges. You may be shifting processes and services from a public or private cloud into a hybrid environment, or using a hybrid to introduce a cloud offering for the first time. Either way, careful attention must be paid to management issues surrounding the migration process. Security may be another concern. A hybrid cloud is neither intrinsically more nor less secure than a public or private cloud, but its complex nature can lead to vulnerabilities if not properly managed. These and other concerns may give pause to IT leaders considering a move to a hybrid cloud. However, a safeguard is available that can enable a smooth transition and reliable operations, even in a hybrid cloud environment. Tools like FNTS Navigator can introduce a new level of visibility into the hybrid cloud architecture. By consolidating both internal and external clouds into a single user-facing application, modern management tools enable users to easily manage and provision resources on demand. Moreover, these technologies give administrators the power they need to set provisioning conditions, giving end users the necessary access to do their jobs. Optimization comes with a range of benefits including cost savings, enhanced IT agility, and improved control. Read on for more details about these benefits. Centralized management ensures administrator's ability to perform a wide variety of actions from the server screen, including out-of-band console and SSH access, along with remote script and other action execution. By unifying private and public cloud management across technologies and locations, these tools enable IT leaders to adopt the best execution venue while optimizing workload placement. Optimization is enhanced by atomization—the ability to provision systems, applications, and environments in minutes rather than weeks. All of this gives IT leaders greater control over their service environment. By successfully managing the hybrid deployment, leaders are able to offer an agile and effective alternative to shadow IT. Tools such as role-based access control and operational dashboards strengthen continuity across the infrastructure. The end user also benefits, as better management of the hybrid cloud drives a better user experience. When IT leaders can manage configurations across multiple technology stacks, they are better able to give users what they want, when they want it. The hybrid cloud comes with the usual mixed bag of opportunities and challenges. To make the most of this powerful infrastructure, IT leaders need to carefully consider both the apparent wins and potential pitfalls. Optimization and management tools can help ensure that a hybrid deployment delivers on the promise of cloud while avoiding any potential snags along the way.